Kids Reading to Succeed: Join KRS at Community Expo! 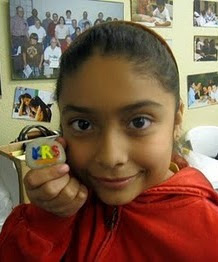 Join KRS at Community Expo! 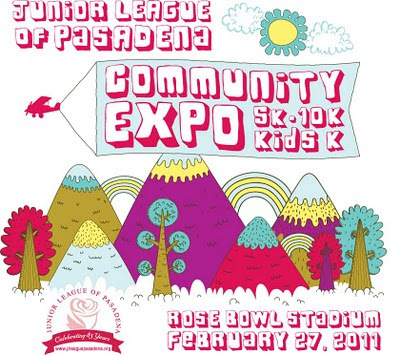 KRS will be one of the organizations featured in the Feb. 27th Community Expo/5k/10k organized by the Junior League of Pasadena. Come out and learn more about volunteering with KRS and participate in a fun 5k or 10k at the Rose Bowl! Click on the picture below to get more info and to sign up for the 5k or 10k. Free to attend the Community Expo.